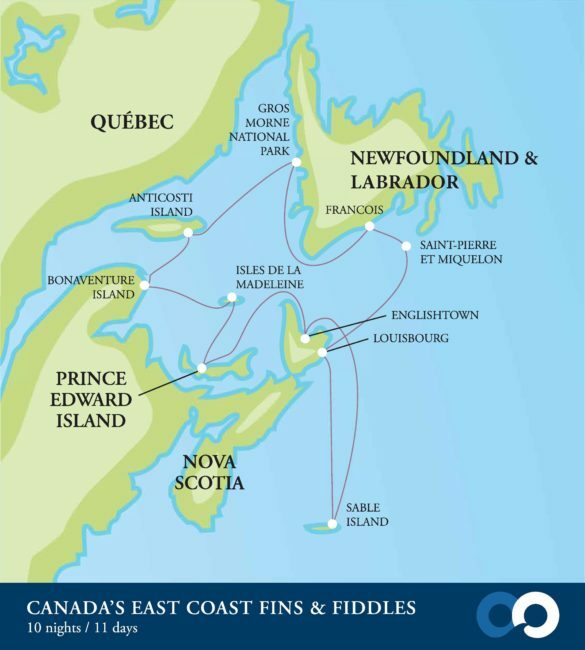 Canada’s East Coast – Fins and Fiddles – The Great Canadian Travel Co.
Book on the 10 July, 2019 sailing and receive a US$500 per person travel credit. Or, solo travellers booked on the 02 July departure pay a reduced single supplement. Deadline 21 May, 2019 for both offers. 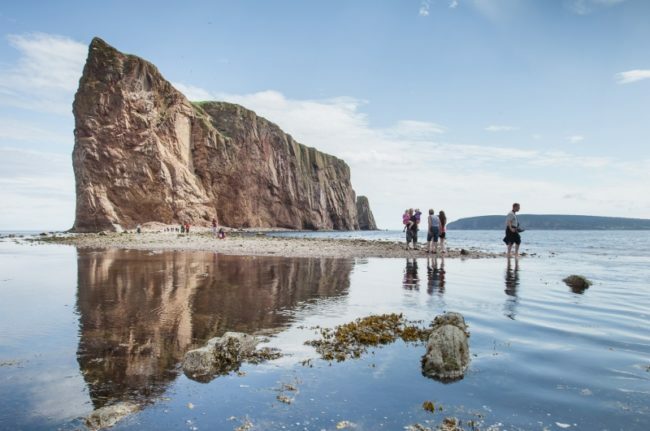 Explore Atlantic Canada on a small expedition cruise ship and visit Sable Island and the coastline of Nova Scotia on this Canadian Signature Experience. 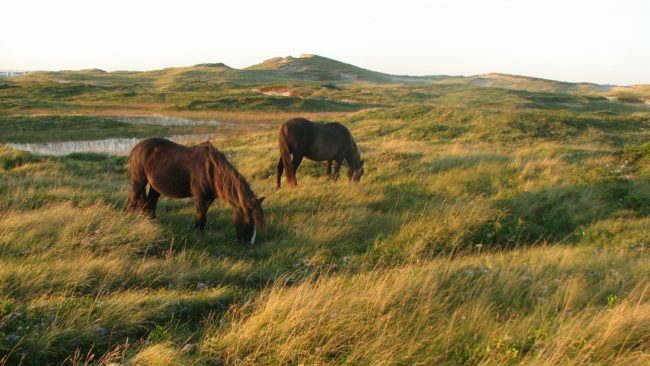 See the famous wild horses of Sable Island, try sea kayaking, stand up paddling and cycling excursions. Special Offers and Booking Bonuses are not reflected in the regular prices shown below. A revised price will be provided at the time of your inquiry. Prices are shown in US$ and are per person based on three people sharing a triple cabin or two people sharing regular cabins or suites. Single cabins are available for 1.5X the per person twin occupancy price for regular cabins or 2X for suites. Single rates are not available in the triple cabin. 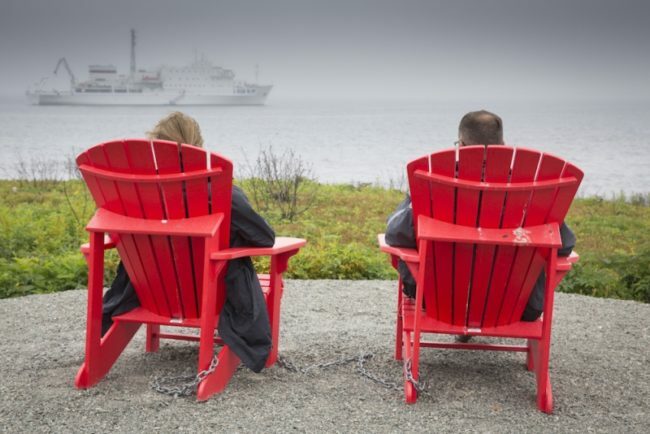 Our adventure begins in the historic port town of Louisbourg, Nova Scotia, where we board our expedition vessel, the Akademik Sergey Vavilov. First visited in 1597 by the English, the town was fortified in 1713 by the French in recognition of its strategic maritime location. During the 18th century, Louisbourg was the third busiest seaport in North America. We enjoy a dinner of fresh, local lobster as we sail out past the lighthouse into the North Atlantic. 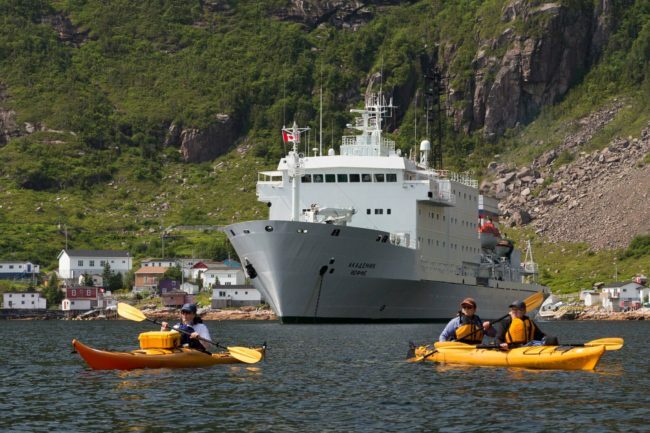 This expedition cruise takes travellers to islands and remote parts of Canada’s Atlantic coast. 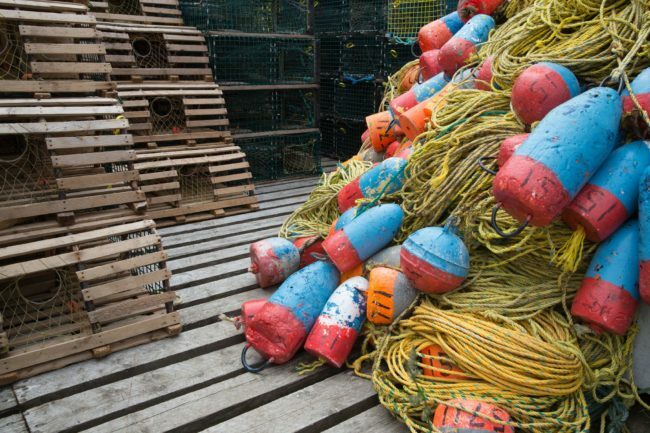 Eastern Canada is famous for a rich and diverse culture, found in small fishing communities and remote ports. 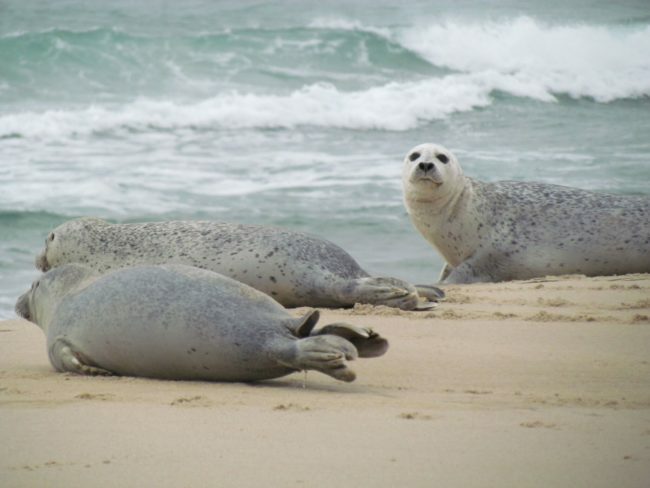 The region also offers a staggering abundance of wildlife, including prolific bird life, numerous seal and whale species and we even encounter the fabled wild horses of Sable Island. 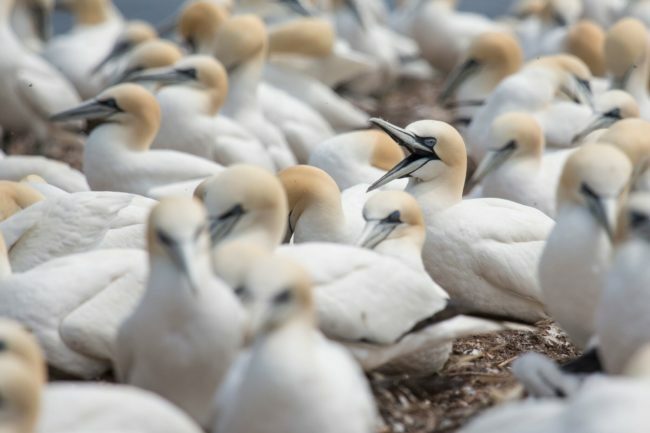 Beaches and lagoons provide viewing opportunities for numerous shorebirds. 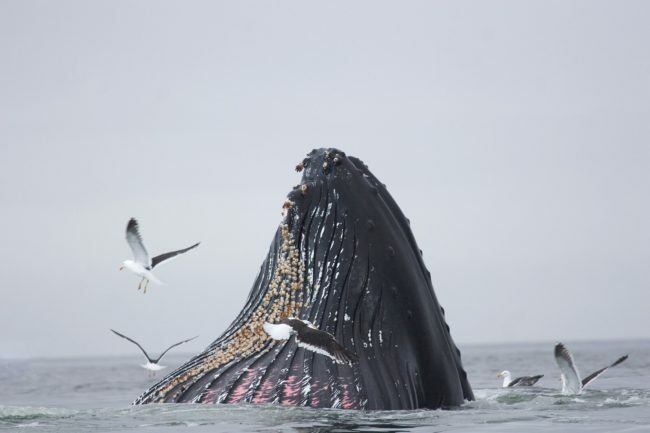 On the cruise we hope to see the great baleen whales such as the humpback, minke and blue whale, as well as grey and harp seals. 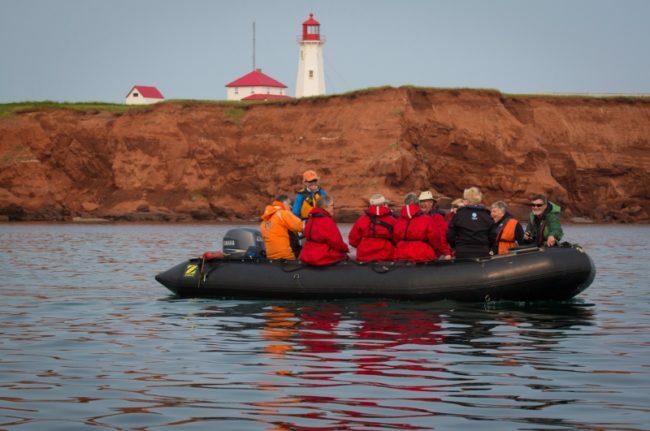 Find out more about the daily excursions of this expedition cruise to Atlantic Canada’s most breathtaking areas. 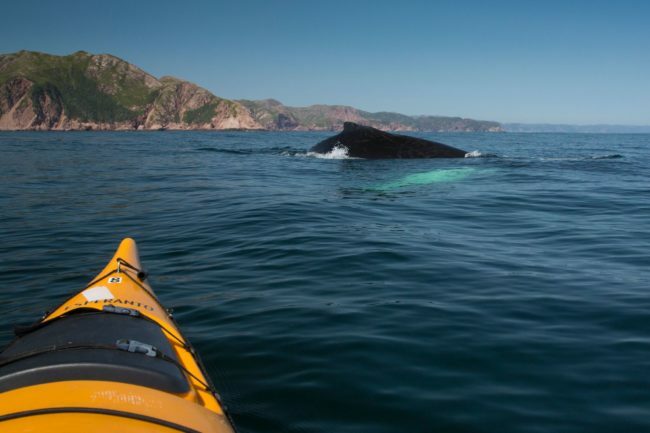 Whale watching, exciting activities such as cycling, hiking, stand up paddling, sea kayaking and zodiac excursions take you into this enchanted world of wildlife and cultural diversity. 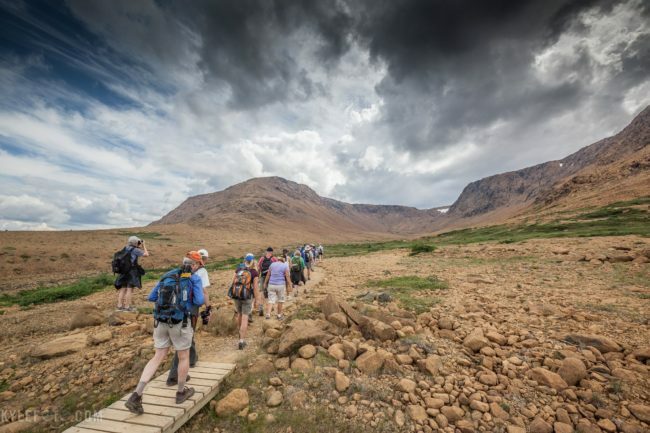 Daily shore excursions with expert guides, a range of wonderful activities and an inspired dining menu make this an ideal way to experience this enchanting region of Canada. In September of 1864, representatives from the British Colonies in North America met in Charlottetown to discuss Confederation. On July 1st, 1867, the Dominion of Canada came into being. This is a very historic location and a fitting place to celebrate Canada’s 150th anniversary. Today, we anchor off Prince Edward Island near the town of North Rustico. From here we can split off in several directions. 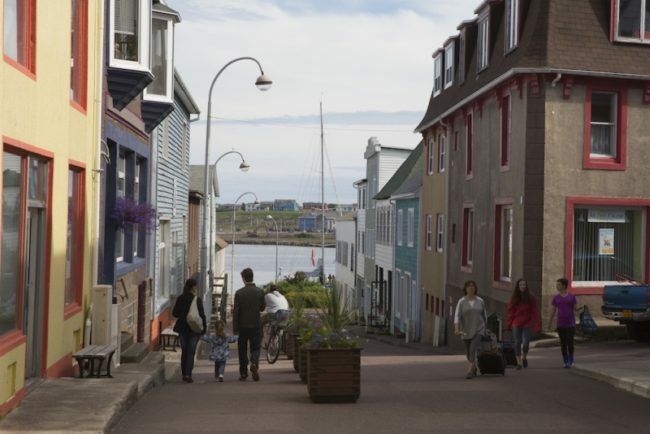 A tour into Charlottetown for those interested in a day in town is an option, or perhaps a visit to Green Gables, or spend a few hours at the island’s famous Cavendish beach with a mandatory sampling of Cows Ice Cream. 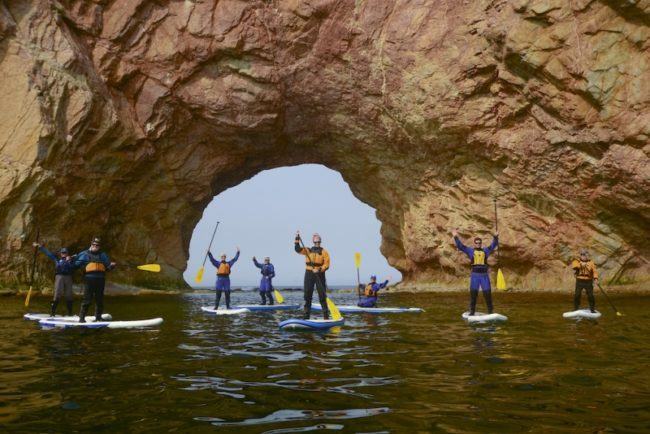 Other enticing options could be a leisurely bicycle ride along the Confederation Trail or the Coastal Drive, a round of golf on one of the islands celebrated golf courses, or a kayak paddle in Rustico Bay. 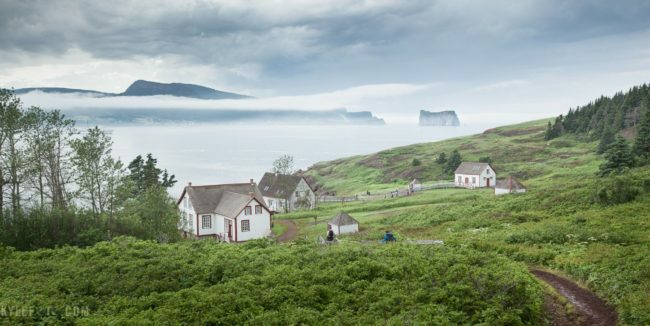 The community of Francois (pronounced Fransway) on the south coast of Newfoundland was settled in the late 1700s. Francois’s rich fishing heritage also included operation of a whale factory in the late 19th and early 20th centuries. 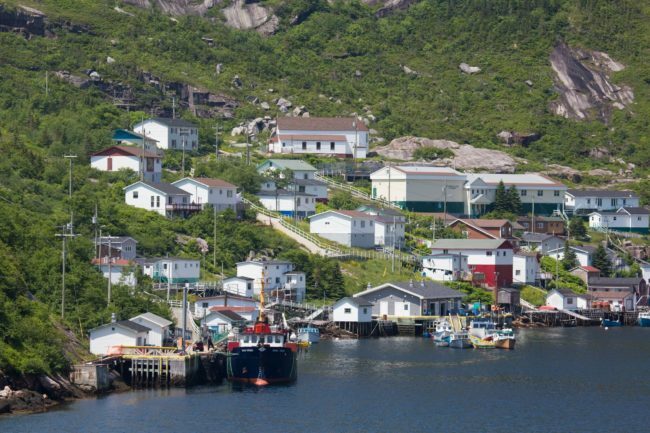 Known as an ‘out-port’, and accessible only by boat or from the air by helicopter, Francois has a deep harbour which is navigable year-round. 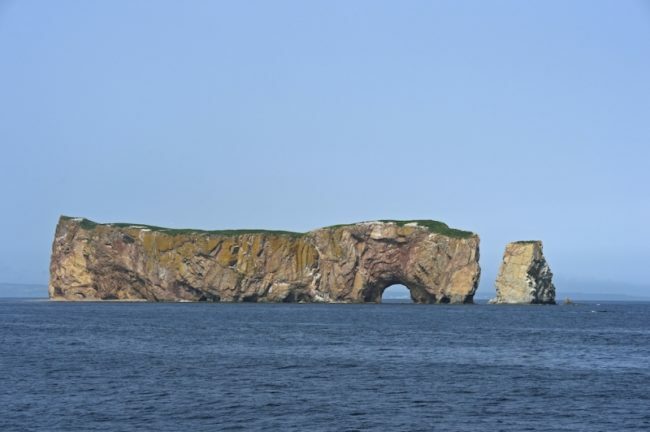 When entering Francois harbour, we are first greeted by one of the few remaining manned light stations on the coast of Newfoundland. 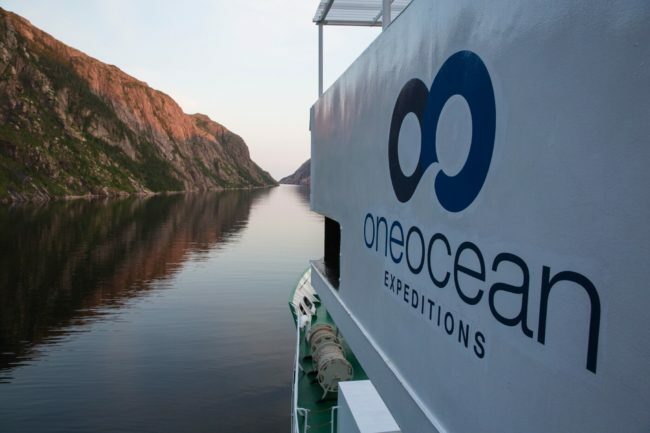 Once past the light, the narrow opening leading into the steep-walled rocky fjord amazes us. 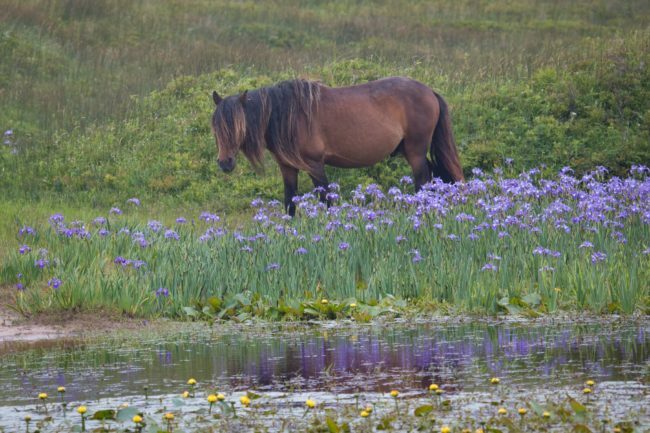 This is a spectacular location and for many, a highlight of the trip.